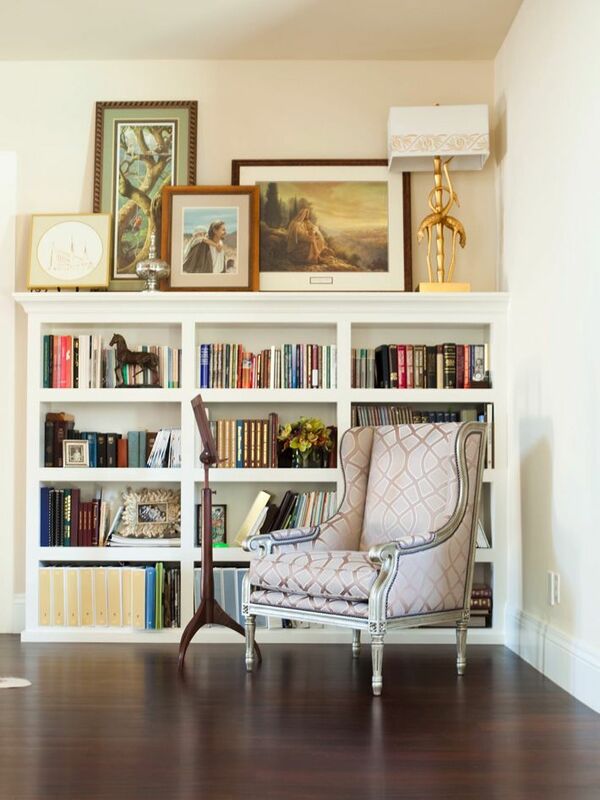 Jessica L. Bennett & co., are you even kidding me with this space..it is really pretty. I bet the Brady's are very happy with the job that the folks over @ Alice Lane just completed. Every time I am in Utah I try really hard to pay a visit to my friend Jessica and her beautiful shop Alice Lane...it really is one of my favorites. I always ask her what she is loving at the moment and then she takes me around and with such passion points out a few of the items in shop that she loves. It is so fun to see a person with so much enthusiasm about what they are doing and it certainly comes through on her work. Anyway to see more of the project she just completed go here. 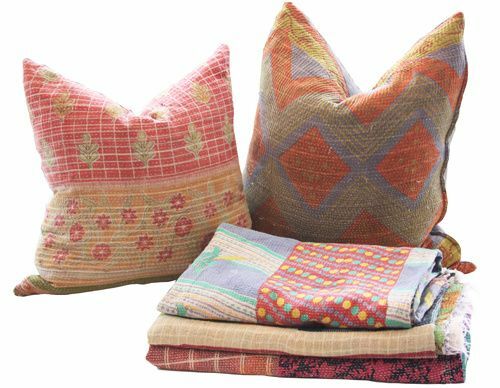 Also I asked my husband for one of the really beautiful and soft vintage saris made into blankets that Alice Lane has in stock but it didn't really work out for Christmas....so Jessica I'm hoping the big W.B. will call you for another event that is about to happen. So, so , so beautiful! I love the combo of that orange with the yellow-green and then the brass. It makes me really happy! 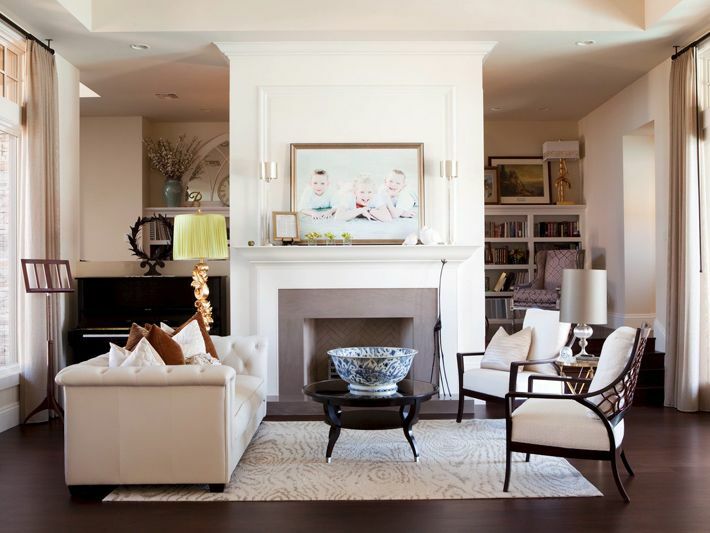 Those chairs in the living room are just perfect! And that bedroom made me want to add a pinch of orange to my lime green and beige bed. Oh, dear...that orange velvet headboard is KILLING me!! 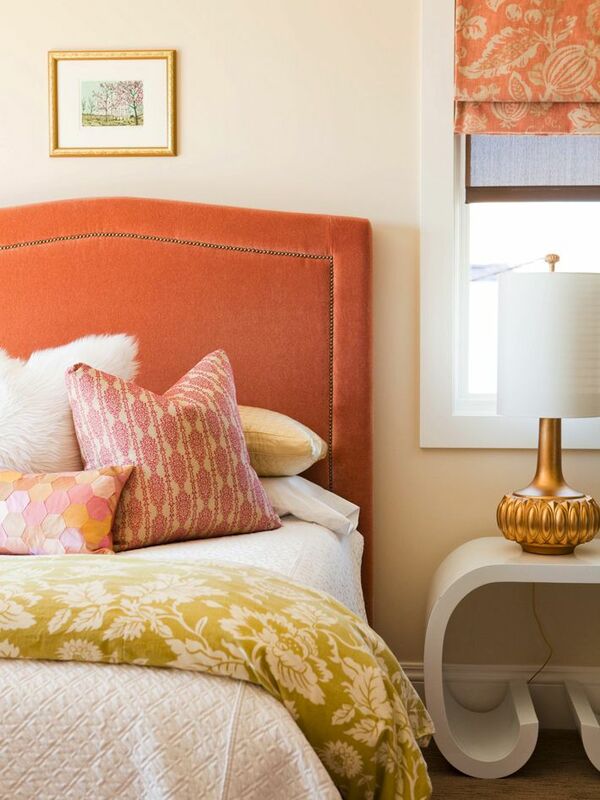 Totally adore the mango orange headboard...and the entire bedroom! Her work is so beautiful and I really like the pillows you found. They would look very pretty in your home. I fell in love with your interiors. If I have the same piece, I would think twice before I sell a home (Houston-based). I'm thinking to buy and sell a house (Houston-based) as my starting business. With your beautiful interior, I know I'll be getting good deals. Thanks again for posting! so pretty, they are so good! So beautiful - I love the orange. It gives me energy. Wanted to let you know that I tagged you/awarded you the "Stylish Blogger" award. Stop by this post to see what it's all about :). That third image of the happy babies over the mantle is killing me! So fresh and natural. In other blog-fodder, I've awarded you a Stylish Blogger Award. white side table in first photo of the bedroom... where the heck is that thing from because i want it. now. That settee is beyond gorgeous- the camel leather looks so perfectly imperfect. That interior is just perfection. 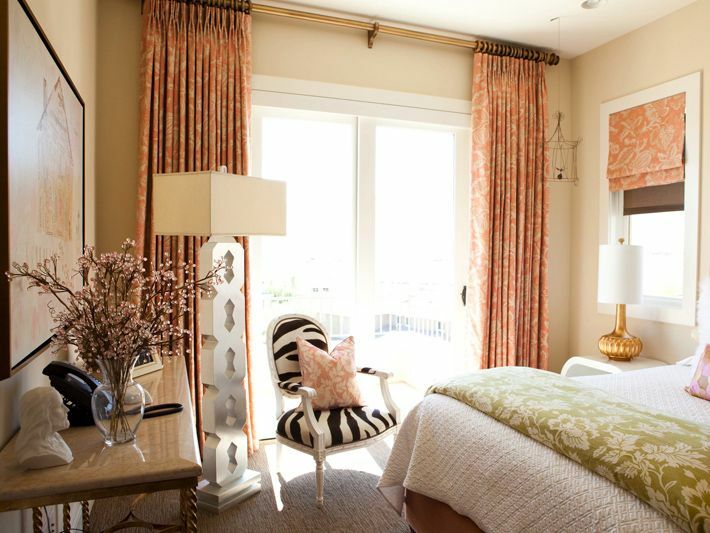 Love the lamps and colors and gold accents.